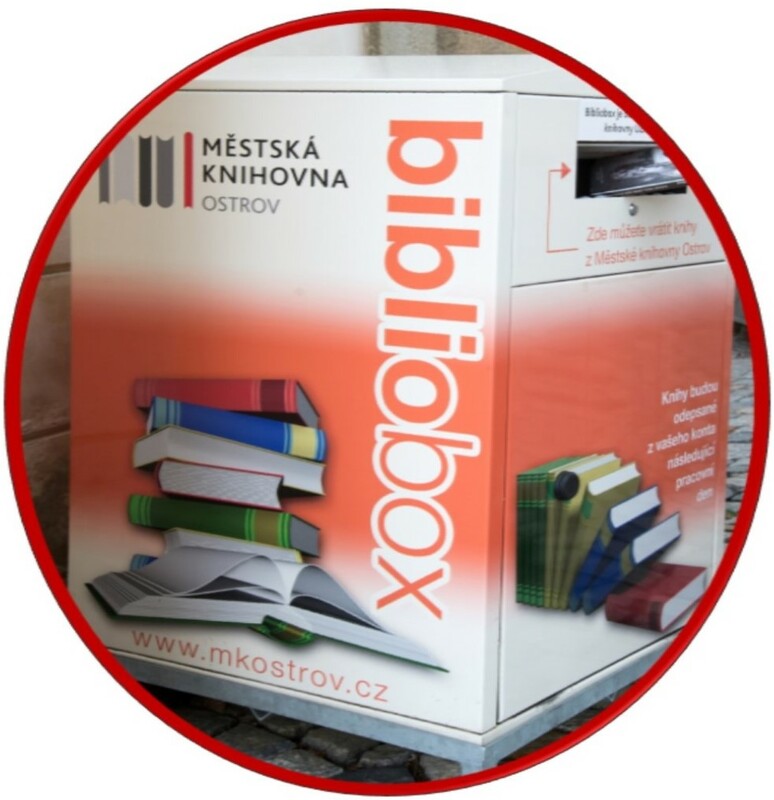 When the library is closed, a BIBLIOBOX is available for library visitors to return any documents in. 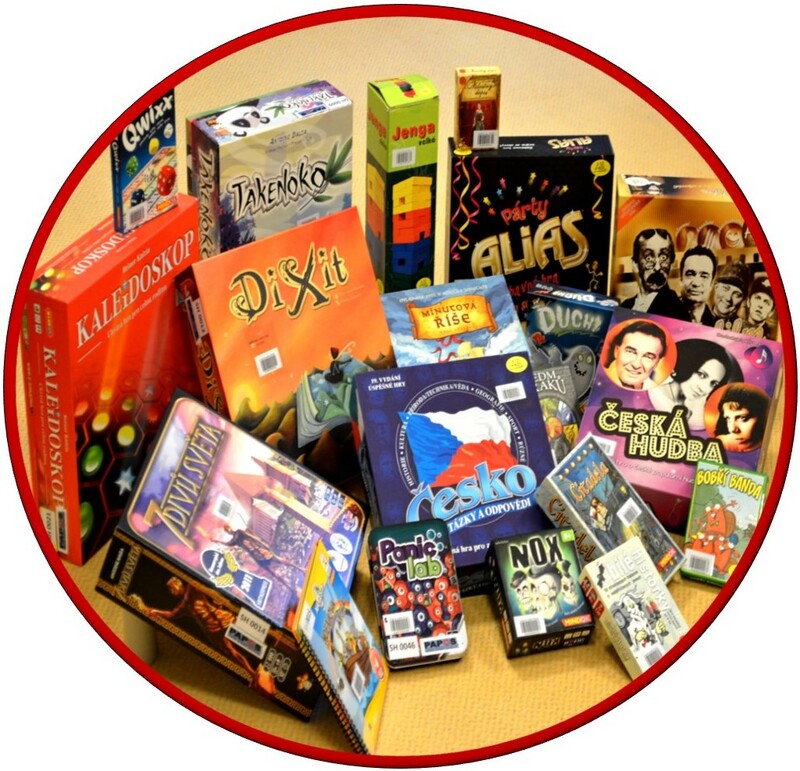 Board games - Available in the Youth Department or the AV Media Department. 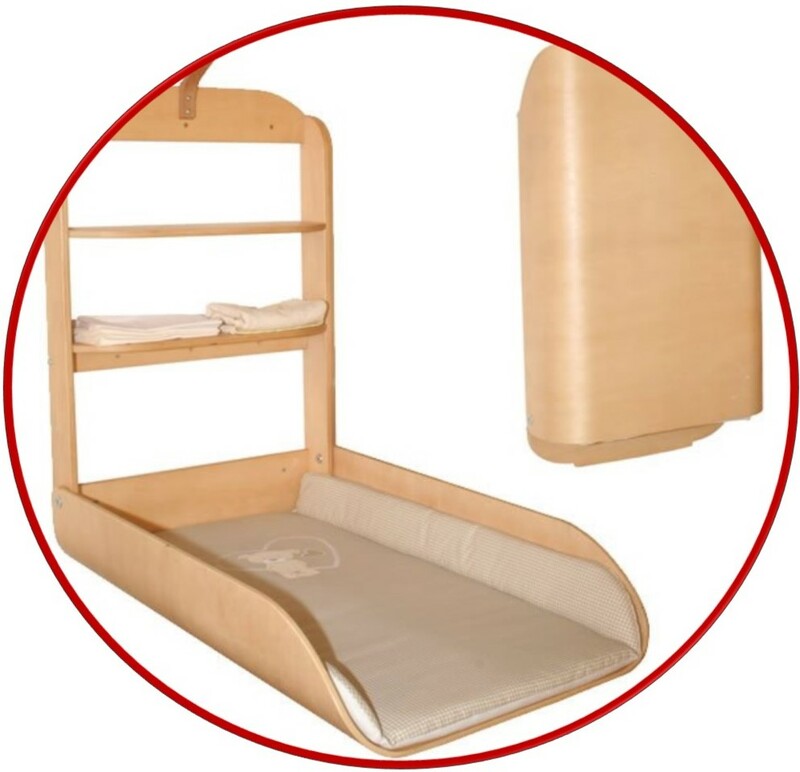 For our smallest - A changing table for our youngest visitors is a matter of course.